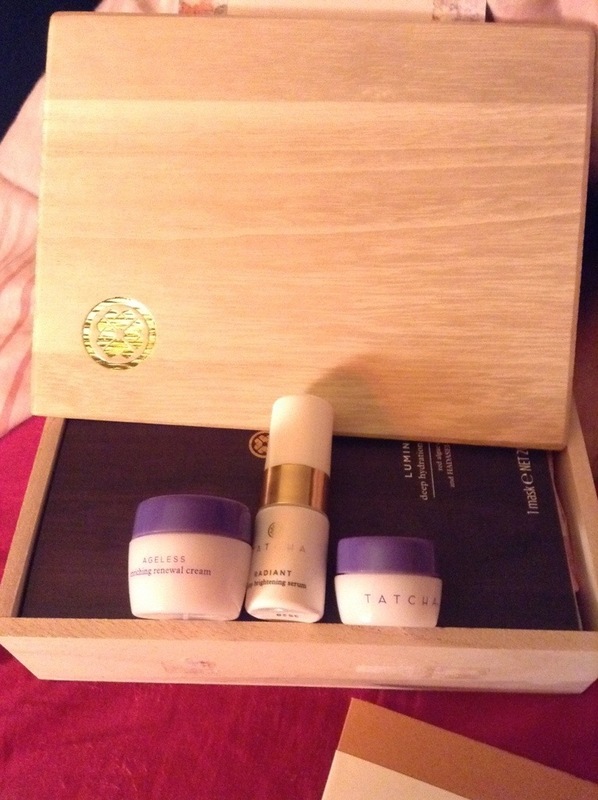 Tatcha Moisture Rich Skin Cream, Revitalizing Eye Cream and Deep Brightening Serum | sakura, lovely. Sometimes with new brands or products I feel like I get “blogger-fatigue” in that you can tell when a brand is doing a huge pr push as all of a sudden reviews for the same product pop up on every blog (and generally all the reviews are overwhelmingly positive and nearly identical) within days of each other – it makes me feel a bit jaded. 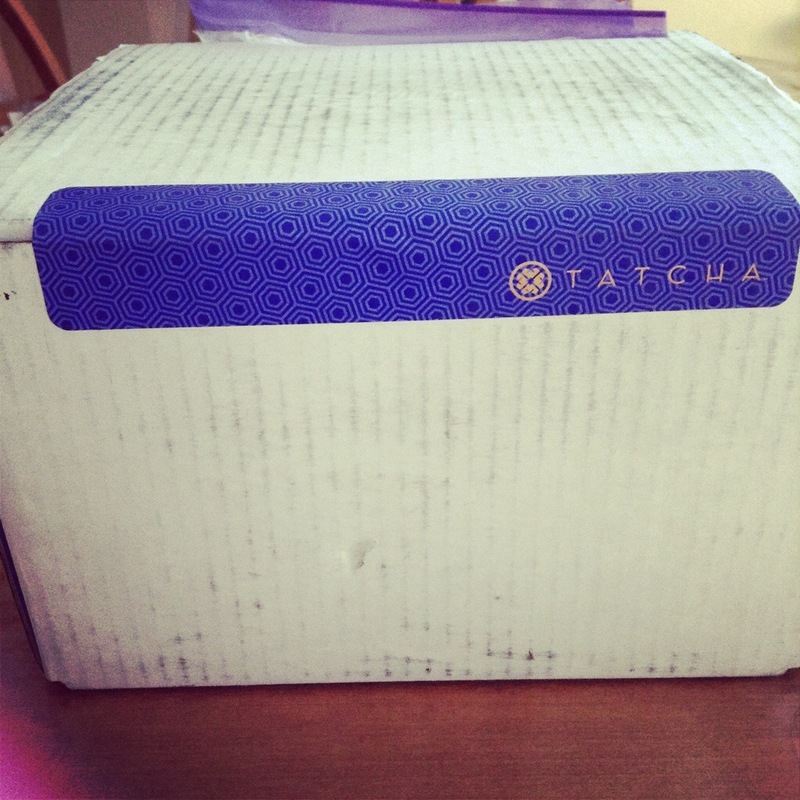 When Tatcha first popped up this was my unfortunate reaction to the brand – there were a lot of reviews but they came all at once and all from PR samples – the cynical part of me snarked that of course the reviews were all glowing as the products were so expensive! I wish I hadn’t been so cynical now :P. One of my dearest friends a few months ago recommended I try one of the sample sets (now on sale at Tatcha.com) as HK had several exclusive gift sets. Thank goodness I gave in! 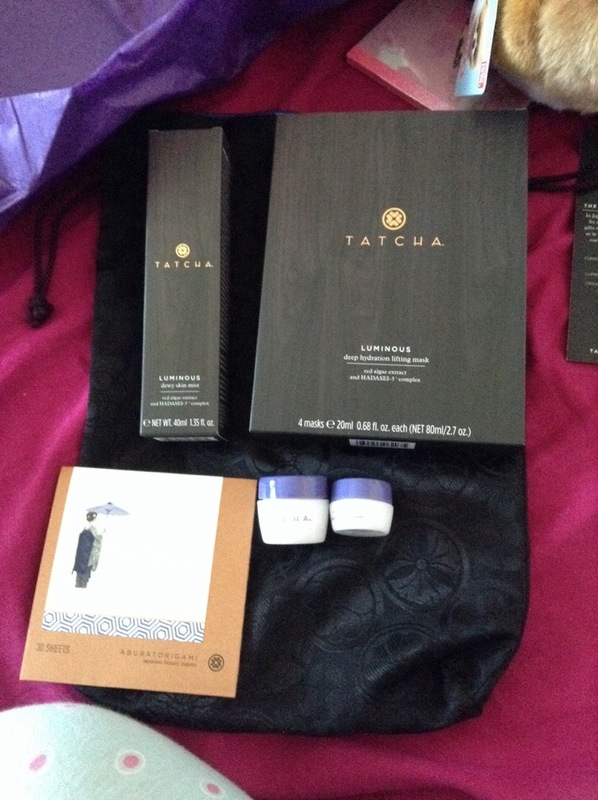 The gift set I purchased and started using contains 3 of Tatcha’s best-selling products. … Nourishes and purifies skin, resulting in a decreased appearance of puffiness, dark circles and eye spots. To be honest I don’t usually use separate eye creams because like the rest of my face my chief concern is dryness so I just use moisturizer, but as the sample packs came with deluxe sized versions of this I figure it doesn’t hurt! I found the cream extremely light in texture with a similar silk feeling to the moisturizer and it was moisturizing for me – it also doesn’t interfere with my eye makeup routine at all and absorbs quickly! I don’t know that I would purchase this in full size – but I’ll happily use up my samples! My overall complexion definitely seems much more even and brighter but this doesn’t provide an immediate effect. I’d love to indulge in a full size, but at 180$ I think I’ll have to hold off for now… and use up the other serums in my stash! HOwever, I loved my xperience with the tiral three producdts enough that I felt it was time to take the plunge and order the moisturizer, which I loved best, in full size. I was also swayed by finding the lovely Okuru gift set still in stock and on sale for 135$ on the website, as it included 4 masks, a full size dewy skin mist, and more deluxe-sized versions of the moisture and eye creams! I signed up for the replenishment program as well. I already had my package! 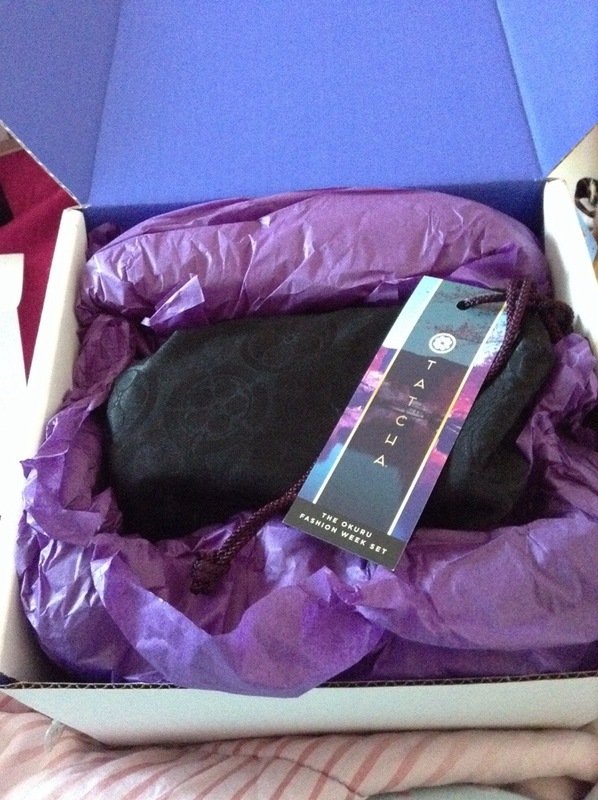 Everything was packed nice and snugly, and there was even a handwritten note <3. 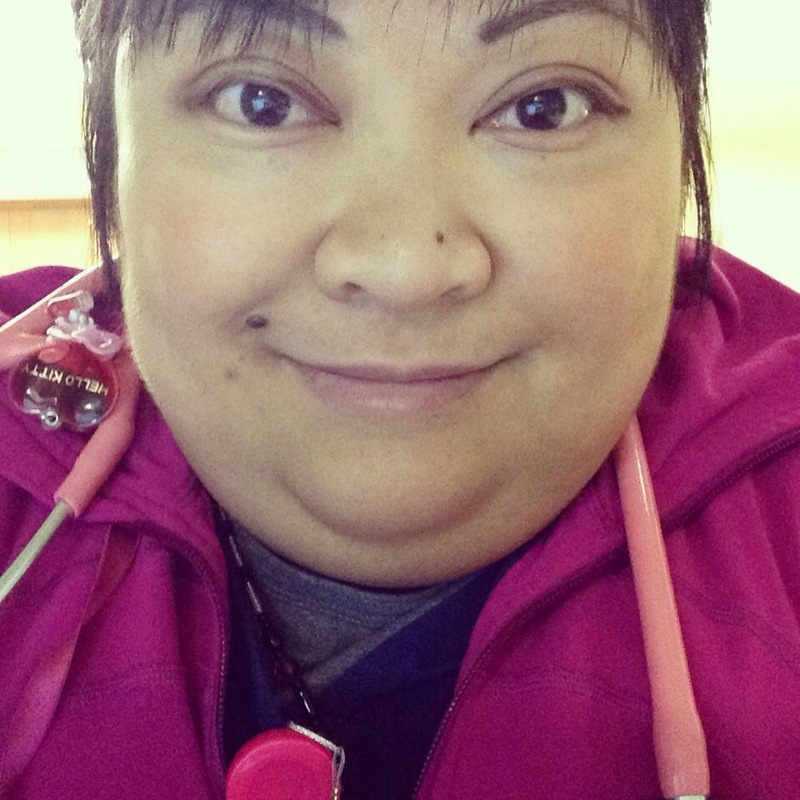 I received another hydrating mask as a gift for signing up for the replenishment service which was also a welcome surprise :D.
Skincare in action… and what I look like after 8/12 hrs at work :P.
Have you been blown away by a brand lately? Do share!